The Philadelphia Orchestra has named 2 Women to it's conducting staff. “Erina Yashima has been appointed the Philadelphia orchestra’s assistant conductor, and Lina Gonzalez-Granados as conducting fellow. “It’s very exciting for me to work with Yannick Nézet-Séguin," she said. "I think he is one of the most interesting and talented conductors of his generation. Gonzalez-Granados is based in Boston, and earned a master’s degree in conducting and a graduate diploma in choral conducting from New England Conservatory. She has served as assistant conductor for the Chicago Symphony at Ravinia and as cover conductor for the London Philharmonic and Nashville Symphony. Queen Liliʻuokalani was the last monarch of the Hawaiian Islands, but she also wrote music. Taught by missionaries, she was a Talented singer with perfect pitch and was proficient in playing the guitar, piano, organ. 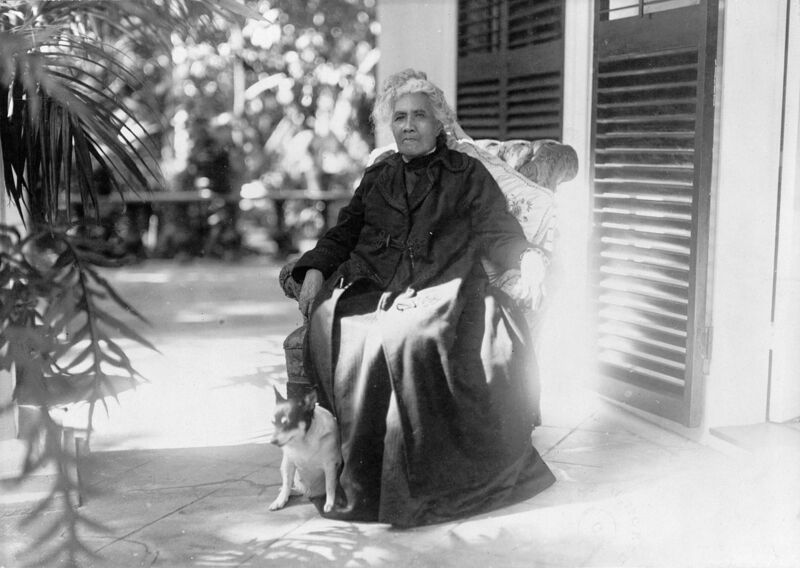 As a member of the Hawaiian aristocracy, Liliʻuokalani was exposed equally to both indigenous Hawaiian traditions AND that of Western cultures after the arrival of pineapple farmers and sugar plantation owners. Her song about a lovers’ last embrace before parting, known as “Aloha ‘Oe,” was published in 1884, and became the best known of Queen Liliʻuokalani’s verses, but it’s just one of more than 200 works she composed during her lifetime. Liliʻuokalani is best known for her love songs, like “Aloha ‘Oe,” but her less popular tunes are quite political. Many of the Queen’s lesser-known compositions are now being newly appreciated as the Hawaiian language is making a comeback after years of oppression. The Queen’s Songbook, published in 2014, is the first authoritative published compilation of Liliʻuokalani’s works, and provides insight not only into the history of the Hawaiian Islands but also the personality of the queen herself. This sense of “aloha”—the traditional Hawaiian greeting that encompasses love, compassion and peace—led Liliʻuokalani and her followers to use her music to protest the annexation of Hawai'i by sharing its culture with the world.